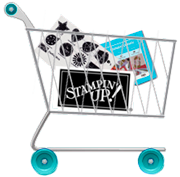 Get ready for a BIG Stampin' Up sale. Are you looking for some great Black Friday craft deals? Our Online Extravaganza starts Monday, November 24th. This special sale starts Monday with some great Doorbusters! Enjoy flash deals on select items and bundles at a 20-50 percent discount! But quantities are limited, and this great opportunity only lasts November 24 through December 2, so get yours before they're gone! No getting up early, no driving, no going out in the cold, and no lines. Shop in your pjs with a cup of hot whatever in the comfort of your own home. Order from my website, and everything will be shipped directly to you. Starting Monday Shop the Sale Here! We also have a bonus special! 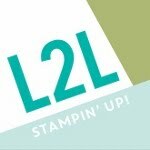 Save 25% on the Stampin' Up! Starter Kit. November 24th - December 2nd. This means you may choose sale items as your kit (and/or regular items). The kit ships for free. They're also including a 5% Cash Back from all December sales. Contact me for any questions. 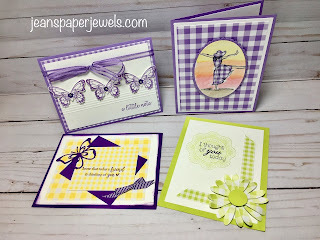 I would love to have you on my Jean's Jewels Team.